A good friend of our oldest son just got this 2-owner beauty. He found the truck in Idaho and got it for doing some remodel work on a widower's house. Man that thing looks straight. Quite the find! Wow that is in good shape. Holy smokes!! What a trade for doing the work! Not much. 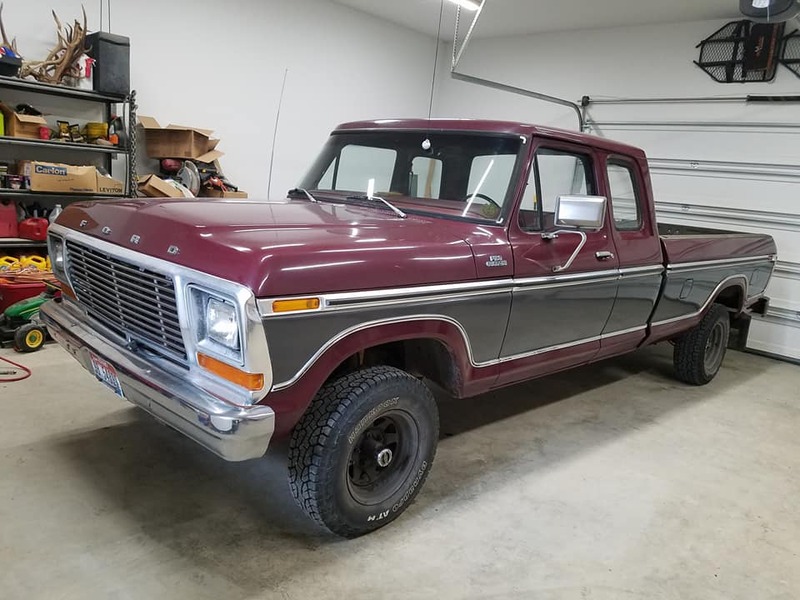 It is a 2 owner truck, born and raised in Idaho, and he's going to put a 5.9 Cummins in the engine bay in place of the 400......... sigh. Wow, I just died a little inside. What ya talking bout Willis!